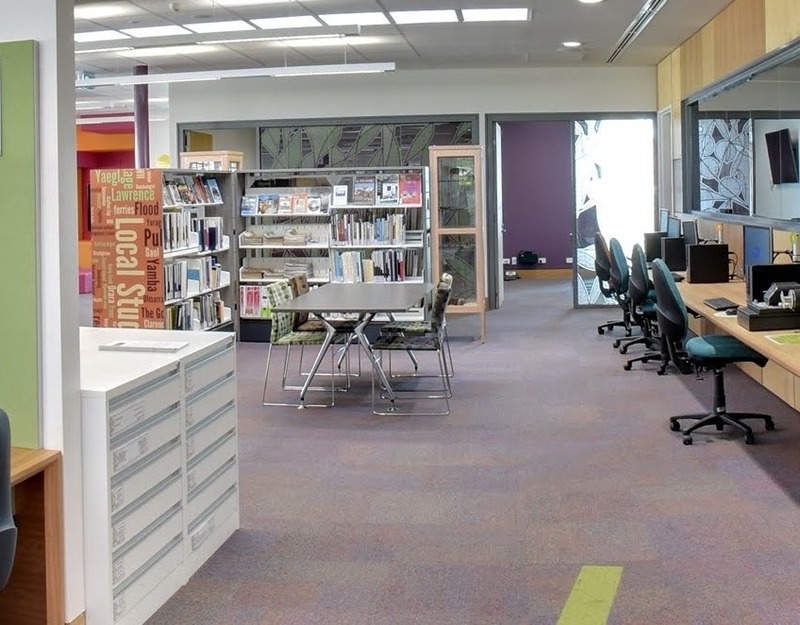 Grafton Library provides an extensive collection of resources dedicated to the cultural history of Grafton and surrounding areas. Over 150 recorded interviews from many well-known members of the Grafton community can be accessed in the library using our oral history Sound Dome. As part of a special project organised by Grafton’s U3A members, these interviews bring to life the personal memories and experiences on growing up and living on the Clarence. History of Richard Craig – an escaped convict who discovered the Clarence Valley district in 183. Sir Earle Page – 11th Prime Minister of Australia. Grafton Bridge – is a bascule bridge and opened in 1932. Grafton, NSW – in 1851, Governor FitzRoy officially named the town “Grafton”, after his grandfather, the Duke of Grafton, Grafton was proclaimed a city in 1885. Follow Clarence Regional Library’s board jacaranda festival, grafton on Pinterest.